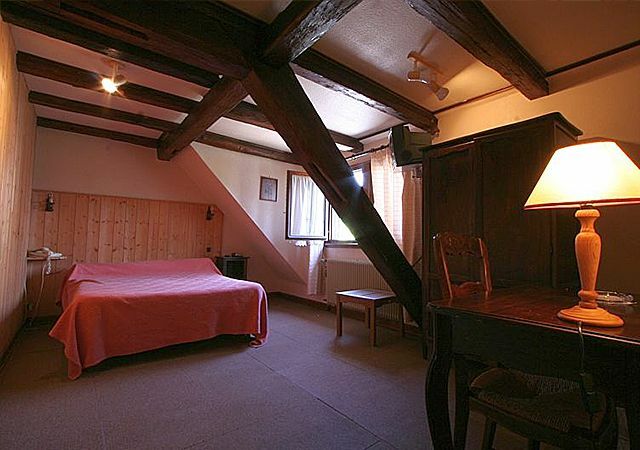 8 rooms have been fitted out in this 1870 building. 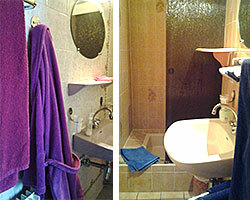 Washbasin, shower, WC, telephone, television in all rooms and free wifi access. 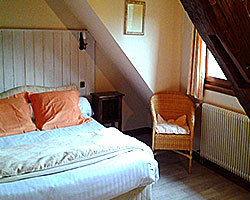 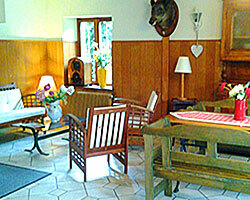 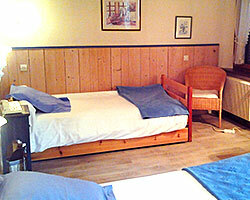 1/2 board in single room: 81/83€ /pers. 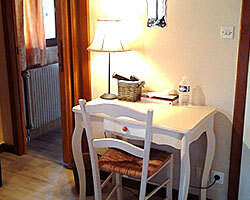 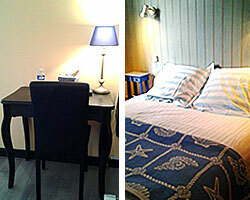 1/2 board in double room: 58/63€ /pers. 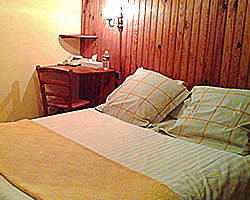 1/2 board in two-bed room: 65€ /pers. 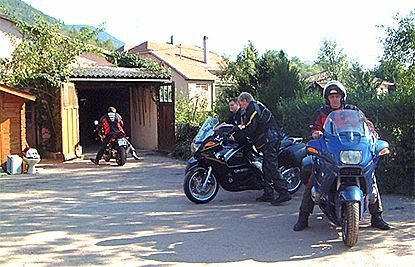 at your disposal free of charge for motorcycles and bicycles.